Native Americans have a higher poverty and unemployment rate when compared with the national average, but the rates are comparable to those of blacks and Hispanics. 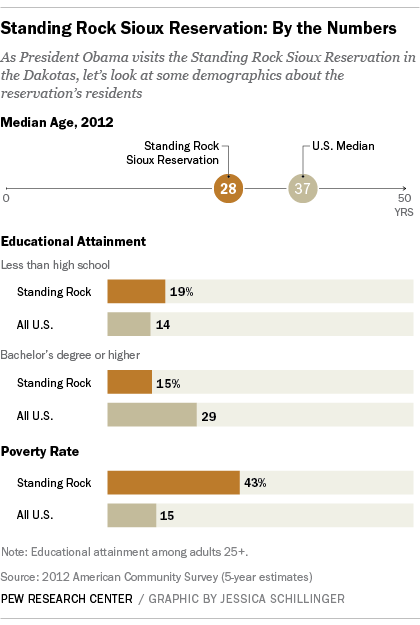 About one-in-four American Indians and Alaska Natives were living in poverty in 2012. Among those who identify as American Indian or Alaska Native as their only race, the poverty rate was 29.1% in 2012.